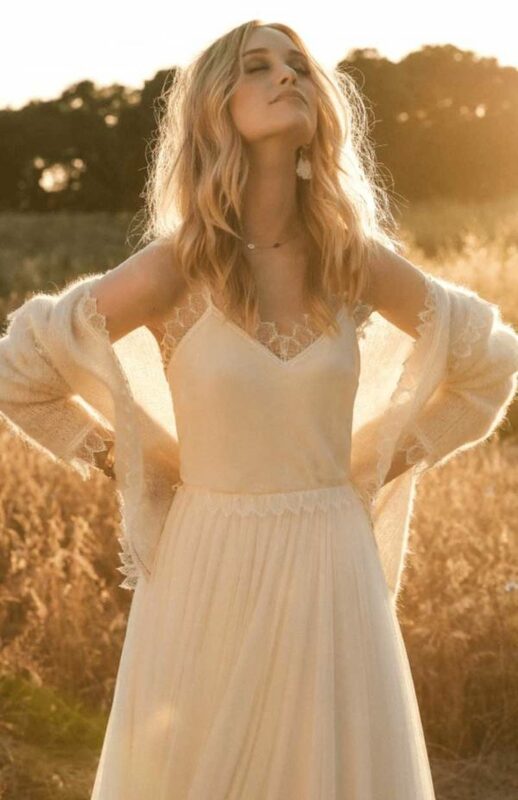 Huge range of bohemian dresses in store! Presenting a stunning selection of wedding dresses. 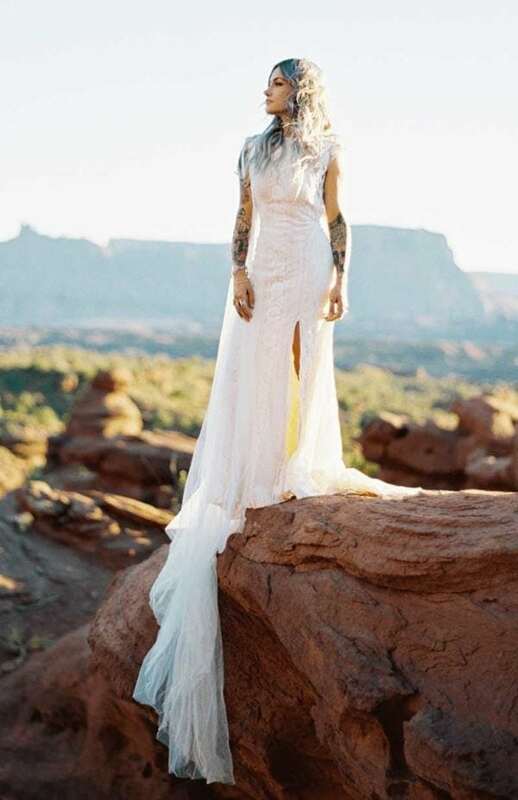 Each collection has been carefully considered to ensure both uncompromising quality and an exquisite range of sophisticated, traditional, contemporary, bohemian and modern chic wedding dresses. 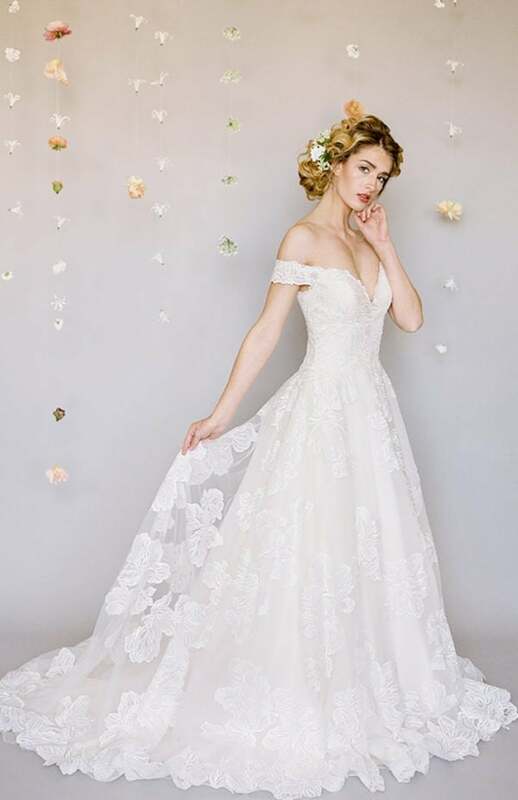 Servicing Geelong, Bellarine Peninsula, Colac, Ballarat, Werribee, Hoppers Crossing, Point Cook, Altona and all of the Melbourne Western suburbs with the largest and most diverse range of wedding gowns. Visit us for all of your Bridal needs – from traditional, to chic, to Boho, vintage and modern – we have you covered! 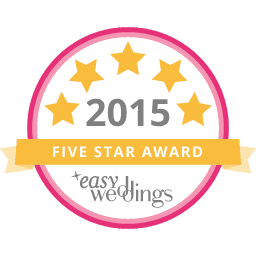 Come in and meet Kristy and the team – we love showing off our beautiful range of Wedding Dresses, Bridesmaid’s Dresses, Bridal Accessories and Jewellery. Embrace Bridal Boutique services Geelong, the Surf Coast, Melbourne, Ballarat and Bendigo regions for Bridal, Bridesmaids and Bridal Accessories. Such helpful And wonderful people. With a beautiful selection of dresses. Amazing. First and last day wedding dress shopping and last shop I went to. Didn’t need to go anywhere else. A very friendly and happy experience. Thank you. Fantastic range of dresses, reasonable prices, beautiful show room with air con, and professional service with a genuine smile to go with it! Straight away I felt comfy being there, Kristy and Sarah where lovely. Kristy was beautiful and so helpful to me. I went back the next day and ordered my beautiful wedding dress. Thank you girls your dresses are amazing! Thank you to the lovely ladies at Geelong. My daughter felt very comfortable with your assistance and she is so looking forward to wearing the beautiful dress ordered today. I cannot recommend Embrace highly enough. Kirsty was fantastic helping me pick my bridal wear when I had absolutely no clue at all! A fantastic selection of stylish dresses, with amazing staff to help. Thank you so much!